Thanks Stezza. I've used that before. Is this where you untick it? I don't have that product, though I nearly got it several times... so I'm just guessing the possibilities. I have that product. Same problem. Can confirm that it is a mesh issue, not a shader issue. It is modeled with those bands. 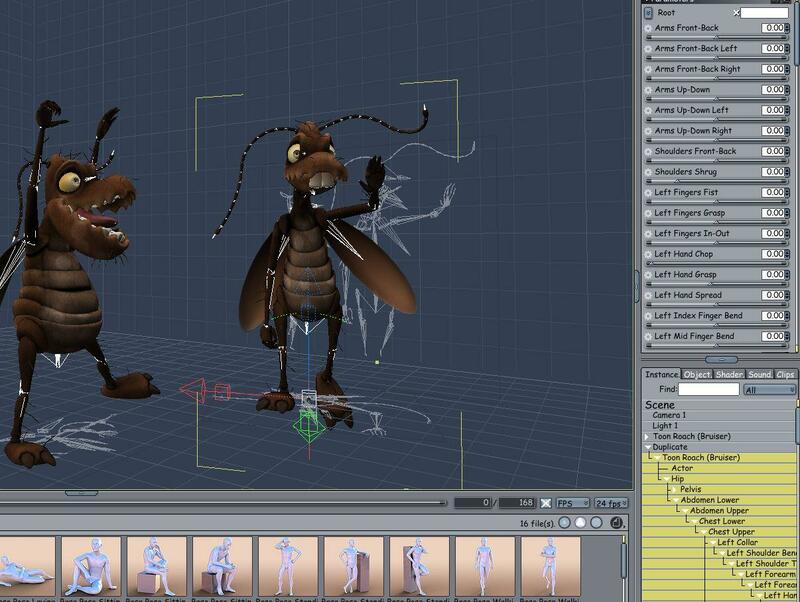 Here is a screenshot of the sub in the vertex modeling room. I've highlighted a few of the polygons from two of the forward bands. Have to think about ways to address. Maybe some sort of smoothing morph? Not sure. Putting my thinking cap on. hard to tell from the SS but what happens when you apply smoothing at value 1? Yes. Smoothing helps a lot. BrianP21361 - this is what I did as per Stezza. - loaded the 3delight vesion of the sub. 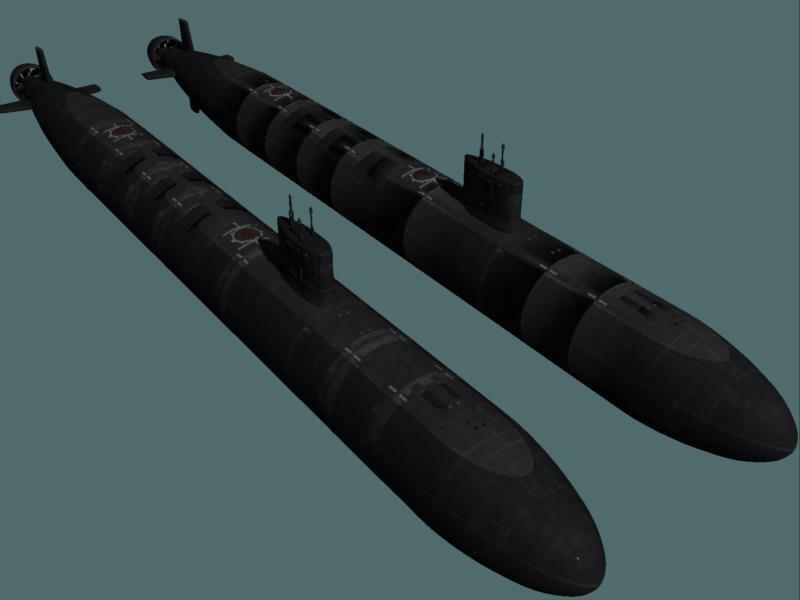 It loads within a group called SUB Submarine 3Delight, and the subgroup is called submarine. - checked the spot to apply smoothing (I set it to 1, but you can experiment if desired). For grins, I also tried creating a morph target and using the displacement brush with the setting on "smooth." Acceptable but you are better off checking the smoothing option in the modeling roon. did it change how it renders out? ie.. is it more like it is supposed to be? test render - one smoothed and one not - a test if it is improved is if folks can tell which is smoothed. Thanks Diomede and Stezza. This is very helpful. It does seem to be something with the smoothing. I tried what Diomede suggested and it fixes the weird shadow bonds around the seems. Unfortunately, it's distorting the textures at the seems. You can barely see it in Diomeded's image, but it's clear in the closup attached. This one may be hopeless and I may have to resort to rendering the sub in Studio and compositing it into my Carrara scene. Yuck! huhh thats a new compatibility issue ... does it use those pesky ds geoshells? Converting to an obj in Studio and then importing to Carrara fixed all the seams except the last one. I'm rendering a head on shot and this should work for now, but I'd like to figure it out. Glad you got it fixed for this project. Guess I really don't know how common this problem is because it might not show up for many camera angles. Hello Wendy, got that one in my runtime, will have a sticky-beak at it this weekend, don't know if I will have more success than you. Hello Wendy, I exported the wings and feathers from DAZ Studio as a CR2 file, then opened those CR2 files in Carrara, the feathers in the wings moved okay, due to a lack of movement possabilities in the Wingfeathers 2 I found the movement somewhat limited. Don't know if this will solve the problem you had, but hope it works for you. the DAZ studio one threw up an error for me in Carrara and would not load at all. I might try DS3 later. Hello Wendy, I just tried the exported CR2 files, the individual feathers are moving, and if you type in 5 instead of the slder 1 it allows more movement. The fold wings sliders are however refusing to work. Have you tried the obj export method as advised by Stezza ? Will give it a go tomorrow, if I have any luck I will let you know. EDIT: Just did more testing. The blades on the wings are moving. The feathers on the 01a - Wingfeathers 1 & 01a - Wingfeathers 2 are not responding. Thanks for the suggestions, th3Digit, Bunyip, Stezza, and Mistara. Note that I don't really need this for a project, I was just relaxing with a silly doodle. But for completeness, thought the following might be interesting for identifying the some of the issues. Don't waste your time on it just to help me, but you may be interested in the issues in general. As per suggestions, I loaded the Girl 6 in the plugin, Daz Studio. I conformed the Capricornia scifi outfit. I saved Girl 6 and the outfit out as a scene subset. In Carrara, I tried loading the scene subset. I got a whole string of dsf errors about not finding morphs. A figure with clothes loaded anyway. A second warning displayed (nil pointer). However, the figure did not appear to have Girl 6 morphs applied even though the Girl 6 morph dials can be seen to be set to 1. As a check, I started a new scene and loaded The Girl 6 directly from my content folder. Loaded fine. Basicwear clothes loaded and conformed fine to The Girl 6. NOTE:- If anyone has a more simple or improved method please let us know !!!!! Some clothing when loaded give an error message. I found I could load the problem file, but when I went to fit to a figure instead of None the error message would come up. Step 21 - Now to add the textures - Go to your Surfaces tab, click on Editor. @Bunip02 - thank you so much for the explanation. Very clear. Thanks Diomede, with a bit of luck will be doing a few more tutes and product updates in-between and my projects and real world stuff. what needs to be deleted from the duf file to stop it crashing Carrara? 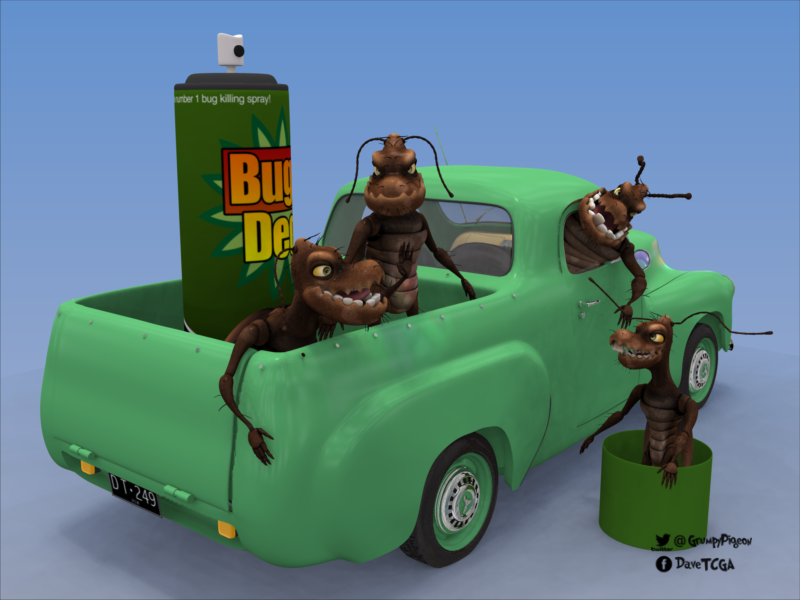 the 3DU bugs have the G8 bug! open the plugin DS and load up a bug... delete the metatarsal bones on the L/R foot and resave... open up in Carrara it won't crash on you and away you go..